We are a well-known Manufacturer, Exporter and Supplier of precision made Dalia Disintegrator. Dalia Disintegrator, available with us, is suitable for making Dalia of various sizes and mesh. 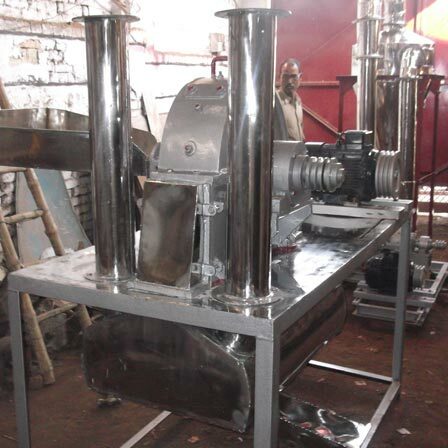 The sieve of Dalia Disintegrator results in offering the best results. Clients can avail compactly designed Dalia Disintegrator from us at very reasonable rates.